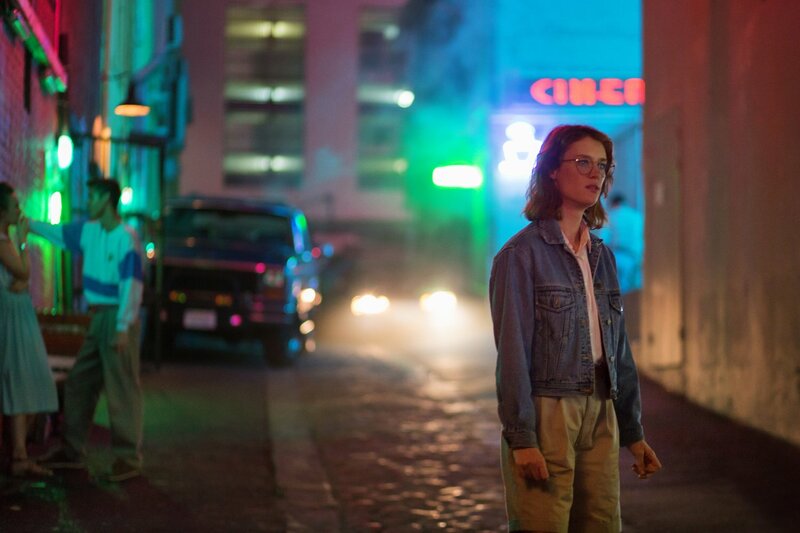 If you’re a fan of Black Mirror, then you were likely blown away by “San Junipero” — one of the standout episodes of the second season. And we just found out an interesting behind-the-scenes tidbit from the show’s creator, Charlie Brooker. 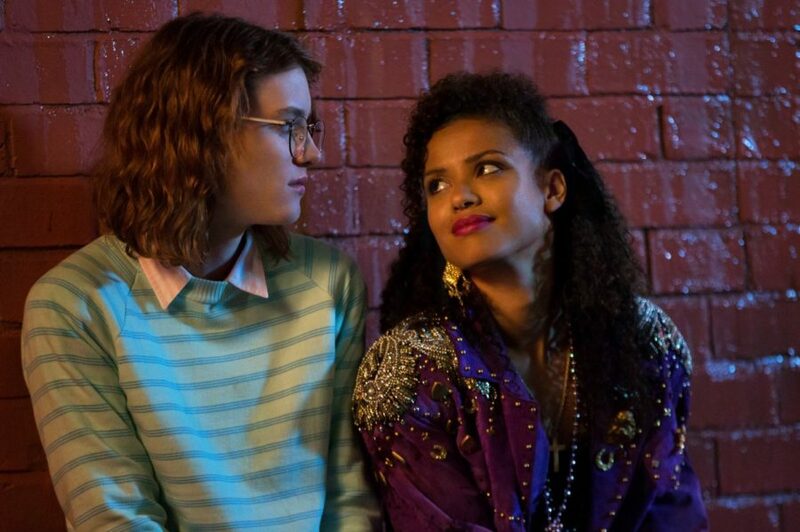 Apparently, a scene was cut from the “San Junipero” Black Mirror ep because it was just too sad. We know what you’re probably thinking: Wait, that episode was ALREADY incredibly sad, so, like, what could make it even sadder? And for those who need a refresher, “San Junipero” was the episode that explored the concept of digital life after death. As in, a near-future where we can upload our consciousness into different Matrix-like realities and live there forever after our bodies shut down. Elderly people and those who are incapacitated for a variety of others reasons are also able to visit these virtual realities before they die. So, what was the super sad omitted detail, you ask? While a fascinating and insanely creepy concept (aka, kids dying young but getting to live eternally as children in a digital afterlife), we completely understand this creative choice. It’s an incredibly dark concept, and perhaps unnecessary in an episode already full of so many fascinating things to think about. Now excuse us while we try not to be bummed out all day just thinking about the scene that never was.